When a more precise lift is needed, without the constant hassle, balancers are your best friend. Instead of just lifting your load, you can now “float” it right into lace manually. 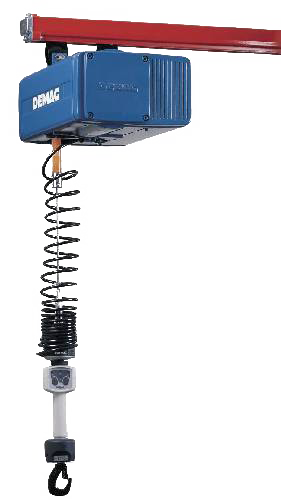 These balancers usually come with capacities between 50 and 2000 lbs.